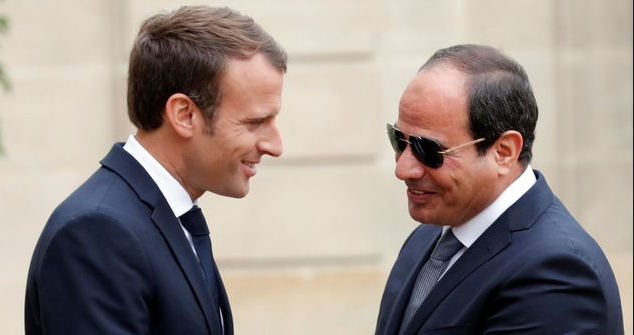 Ragab Saad, a researcher at the Rowaq Arabi Journal of the Cairo Institute for Human Rights Studies (CIHRS) just published an sharp piece criticizing the latest developments at Egypt’s National Council for Human Rights, which make the Council a lot less independent and cast doubt on whether it should be recognized as such by the UN. Good read! The National Council for Human Rights, Lacking Human Rights Defenders | Cairo Institute for Human Rights Studies. via ‘Counter-Revolution’ at the United Nations Human Rights Council? Arab states respond to unprecedented scrutiny with attacks on rights defenders and standards | Cairo Institute for Human Rights Studies.